If you thought your experience with using the Samsung Gravity Smart was complete then you are in for a pleasant awakening. With the right accessories you can enhance certain functions to boost its performance in a number of ways. See how you can keep powered up on the go with a portable high capacity external battery, or sync other devices along with your phone to a PC all at once with a 7 port compact USB hub — check out more terrific Samsung Gravity Smart accessories to improve and truly smarten up the use of this phone. Are you always on the go with few opportunities to recharge and keep efficient? No problem, use this Just Mobile Gum Plus 4400mAh External Battery to keep a full boost of power on hand. There is no need for a power outlet or restricted synchronization with a PC, this accessory is a compact, lightweight solution that can solely supply adequate power as you go about your daily routine. It is a high capacity back up battery with a powerful USB output, enough to charge your Gravity Smart to 90% in just one hour. 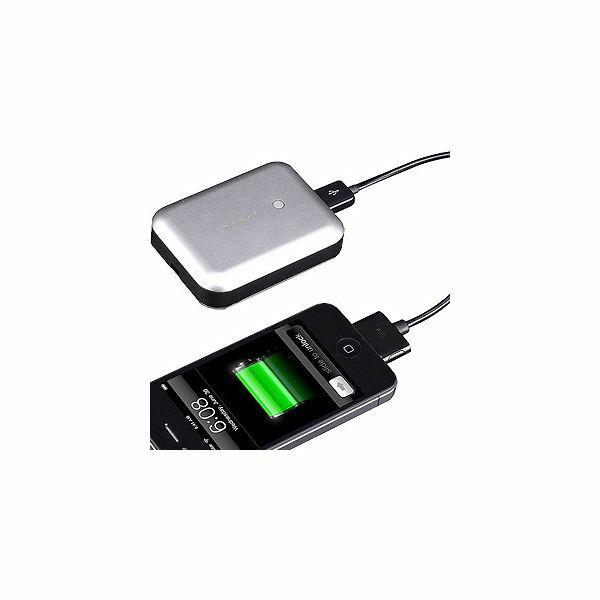 The 4400mAh of power facilitates charging up to four times before it needs to be recharged. The outer section of this accessory has a solid rounded aluminum encasing and five LED power indicators. With a Mini USB connection you will find it is compatible with a long list of mini USB chargeable devices inclusive of the Samsung Gravity Smart phone. Also, this package comes complete with a USB cable to charge this Gum Plus accessory and a storage pouch to keep it cosseted when not in use. 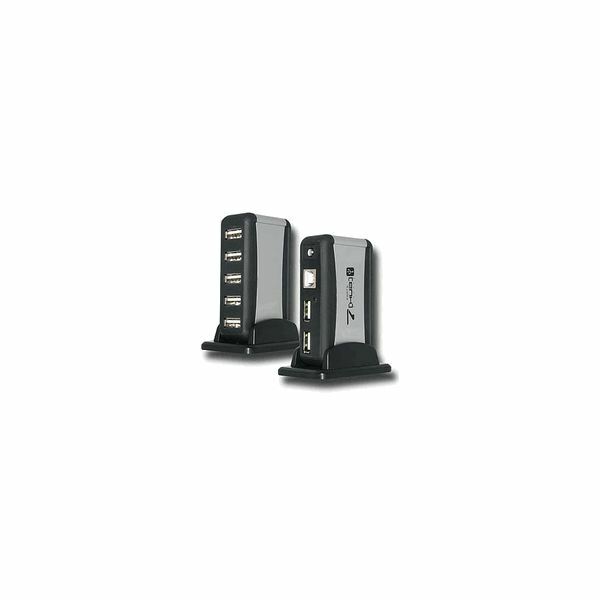 standard solution to allow the connection of up to seven USB peripherals or devices to a PC or Mac all at once. So along with your Samsung Gravity Smart phone, you can sync a digital camera, external hard drive, flash drive, printer and so on, to a PC simultaneously. This accessory is an easy install — simply plug the necessary USB plugs into the unit then connect to the USB port on your computer and get high-speed data pairing or transfer right away. It has built-in protective features to detect over-current during use by automatically switching to the power adapter. A very useful Samsung Gravity Smart accessory with high quality performance, it is compact in structure, takes up little space and is completely portable for the professional on the go. 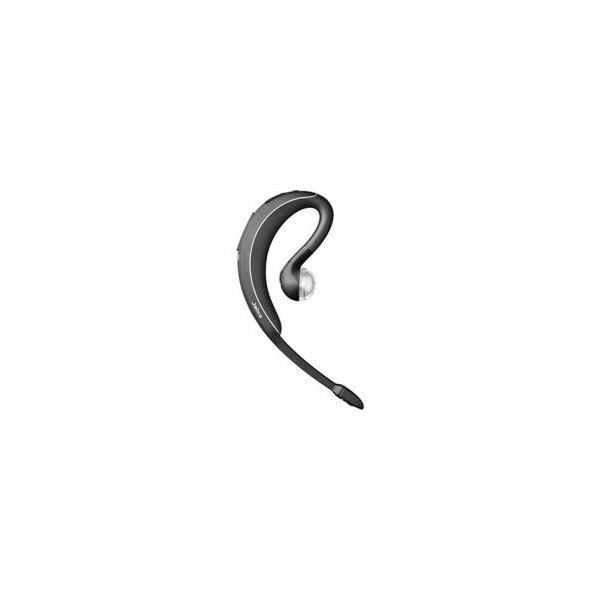 friends at Jabra, you can count on a sleek, ergonomic design and a great list of functions. With this advanced version of the classic behind-the-ear style and lightweight form, it can be worn with ease all day long. In terms of performance you get seamless synchronization with your Gravity Smart and can expect wind free and non-existent background noise during use along with crystal clear sound quality from the integration of a high quality mic and DSP technology. A terrific list of functions includes voice over alerts to notify you if and when the connection with your mobile is interrupted, an automatic volume control to optimize ease of use, a dedicated pairing button for an easy way to sync, and a multi-color LED indicator to show connectivity, battery and charging status. It has a great battery backup of up to 6 hours talk time and 8 days standby time. You also get a discreet and stylish USB desktop cradle/charger, USB charging cable and storage pouch for its safety when not in use. cradle rest are slim and sleek looking, which ultimately takes up little space on the dashboard or windshield. The cradle brackets are adjustable so you can install your phone whether it is in a case or not and even if you choose to mount another device up to 75mm wide. The pivoting ball joint allows infinite adjustable positioning and the padded cradle rest minimizes rattling during driving, all while protecting your device from scratches. 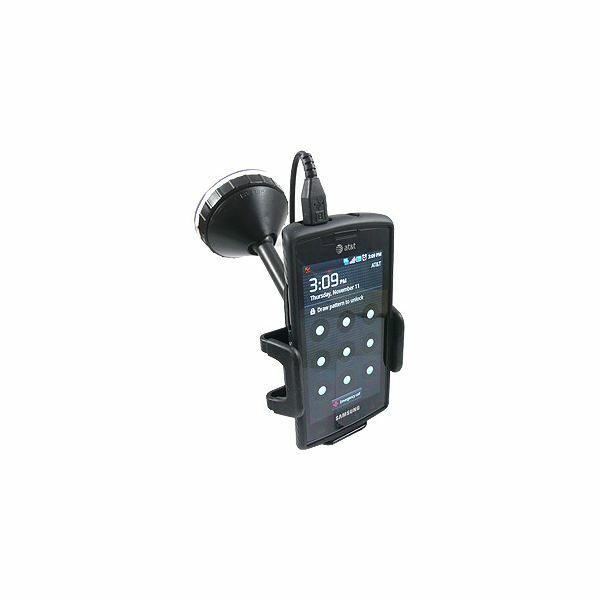 This Car Mount unit has an integrated micro USB cord, which makes routing and managing your micro USB charger cord an effortless experience. Also, there is a 3.5mm AUX cable and dash mount disk with this purchase to optimize preferential use. 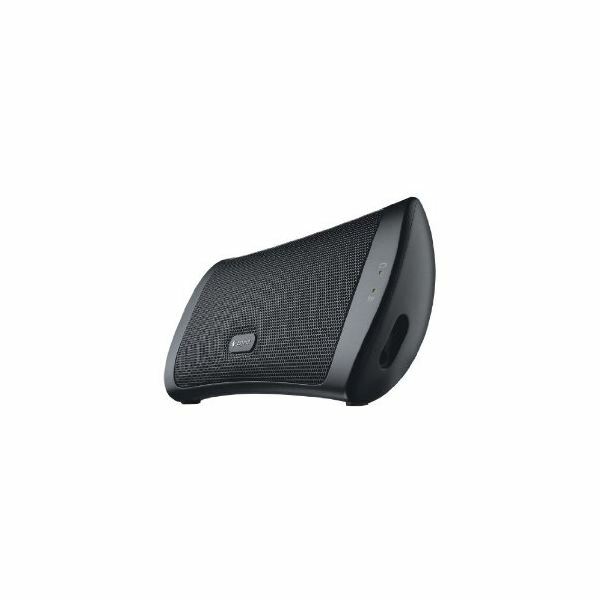 Get advanced sound quality to play music, watch movies or videos with this Logitech Wireless Speaker. Connectivity is facilitated up to 50 inches away from your Gravity Smart and with a three-watt power system combined with dual two-inch drivers and built-in speaker, you get high quality audio all the way. It has an exuding finesse to it with a smooth surface finish, rounded edges and expansive mesh screen along with modest accents displaying the brand logo and controls. This wireless speaker integrates a convenient flip kickstand in the back section that retracts to optimize its use. Plus with its lightweight and sleek design it is highly portable and it comes with a handy travel case to keep it safe during your commute. You may also be interested in reading about the best Samsung Gravity Smart cases. Image Credit – Images courtesy of the respective retailers.